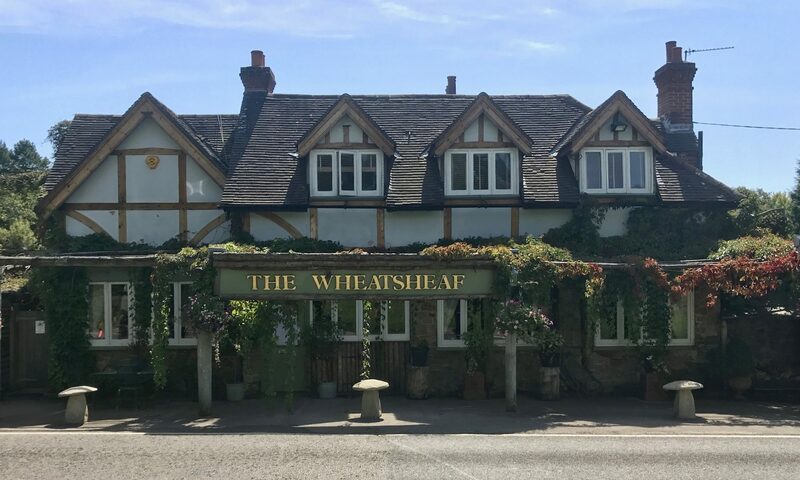 The Wheatsheaf Pub is a welcoming and friendly, family run business, located on the country outskirts of Horsham. Our pub offers all, from a children’s huge outdoor play area and football pitch, to a comfortable seating area under the pergola, where the outside bar will provide you with all your food and refreshment needs. Inside, our characteristic and quirky style is sure to make you feel at home, so sit back and relax next to the open fire in the winter months. 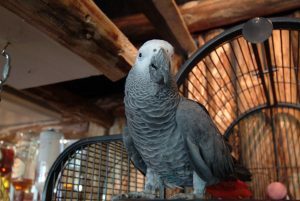 Also, be sure to get a surprise hello from the unusual popular friend at the bar, our African grey parrot named Smirnoff. We cater for every day eating, to buffet events such as children’s/adults birthday parties and christenings. Please call our restaurant for more information and bookings. We pride ourselves on being an individual family run Freehouse, who’s main priority is ensuring your experience is one to remember. We offer an extensive menu serving quality home cooked traditional pub meals, bar snacks and Sunday roasts and daily specials all of which are generous portions, at very affordable prices with warm friendly and professional service. Our rural country pub also has a fine selection of real ales, fine wines and freshly ground coffees to compliment our food.